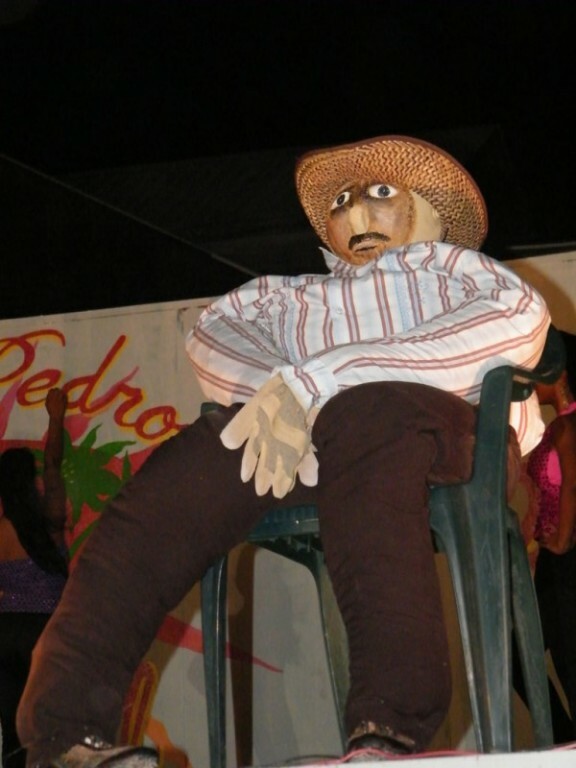 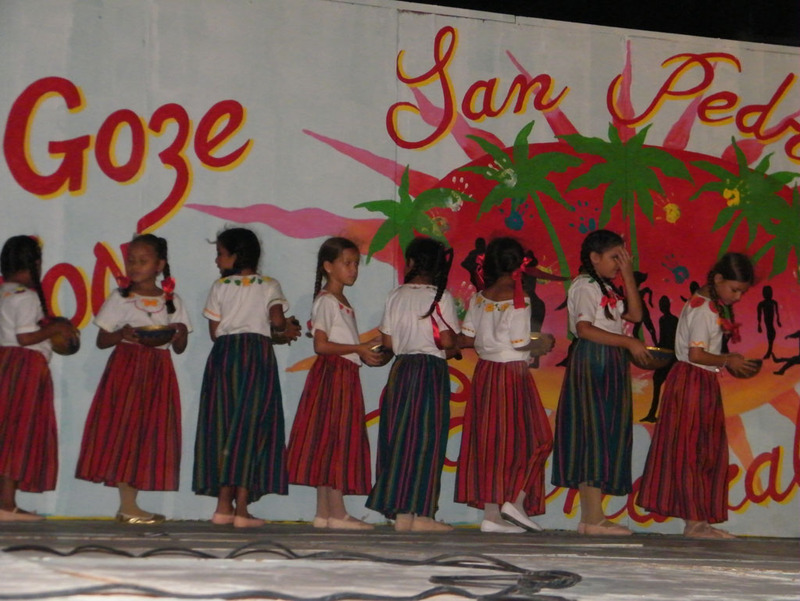 The annual celebration of San Juan Carnaval, under the theme "Vive y Goze la Tradicion", commenced on Saturday night, February 18th. 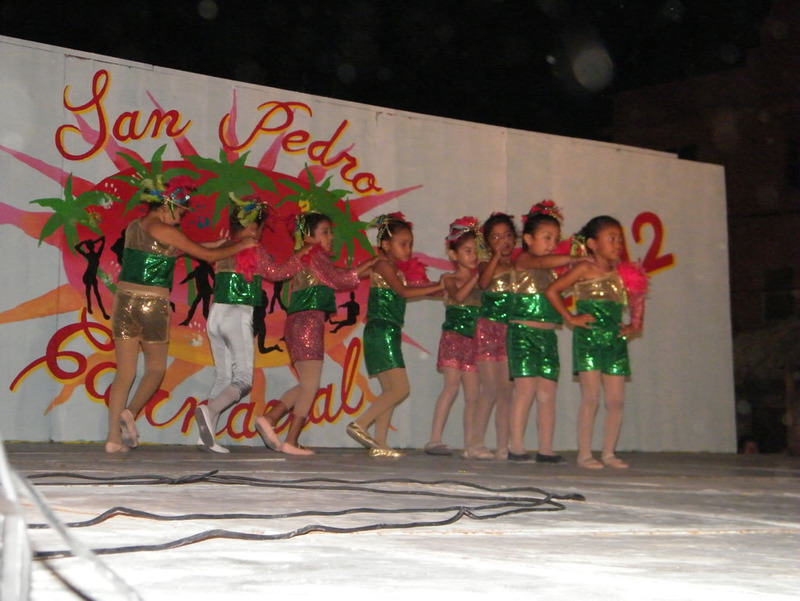 The festival commenced with a block party at Central park with various dance presentations by the San Pedro Dance Company. 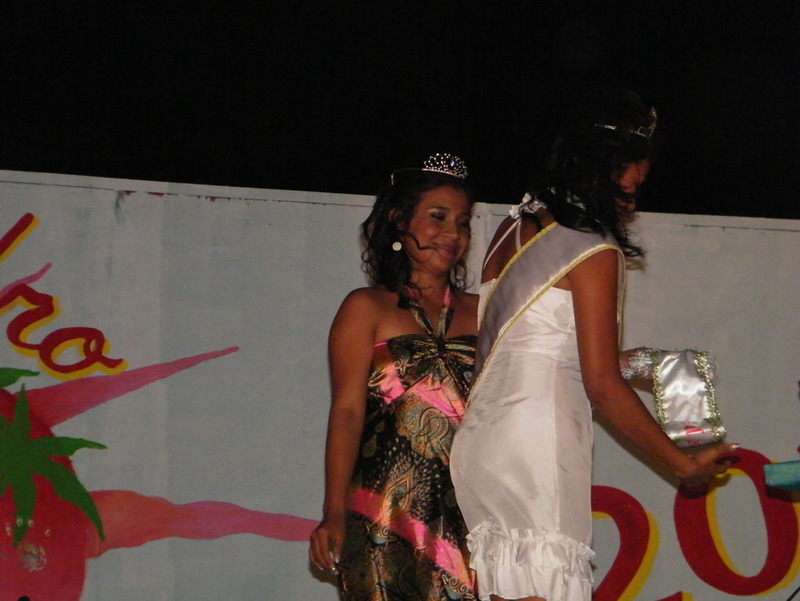 Following the dance presentations, it was time for the crowning of Miss Carnaval 2012-2013. 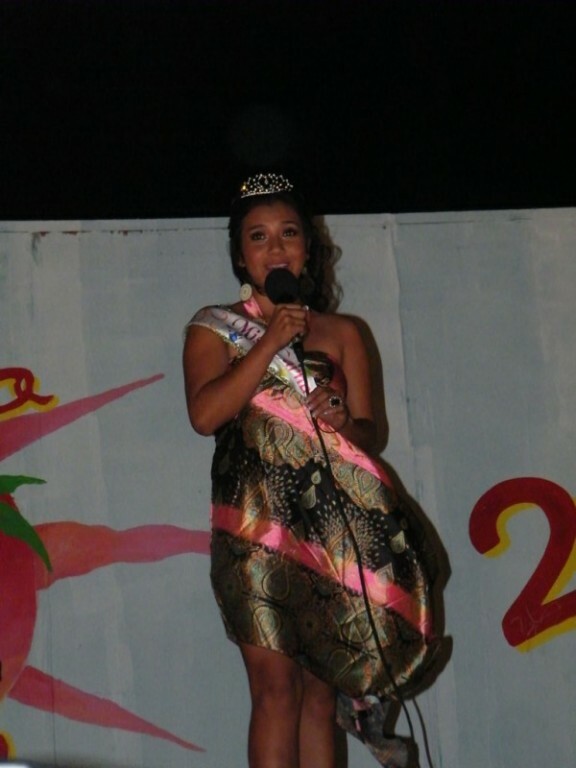 With initially three young ladies vying for the title – the competition was cut when two stepped down, leaving one individual representing. 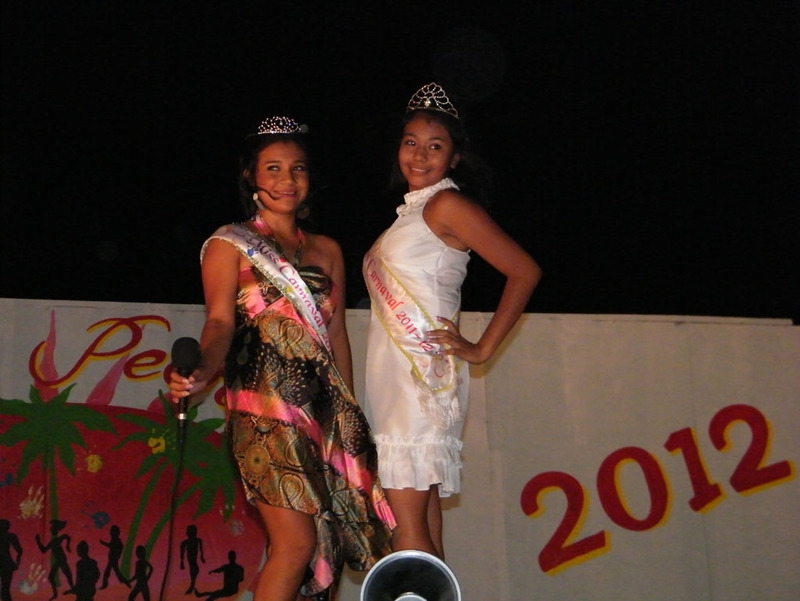 Shortly after 9PM, reigning Miss Carnaval 2011-2012, Miss Ileny Aguilar, took to the stage for the official crowning of Miss Carnaval 2012-2013, Miss Miriam Rodriguez. 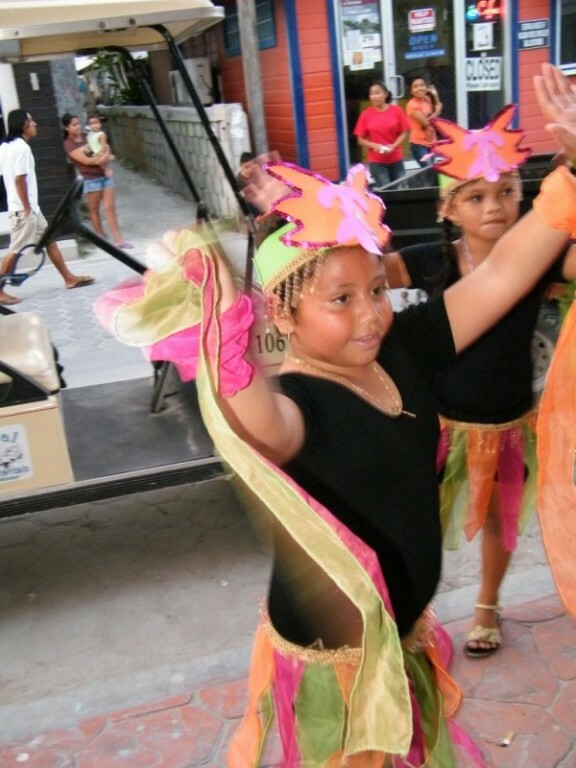 As part of the block party celebration, booths also competed for three categories: best decorated, best carnaval platter and best carnaval drink. In the category for the best decorated booth; Bayside Bar and Grill took the prize, with their carnaval theme and colorful decorations. 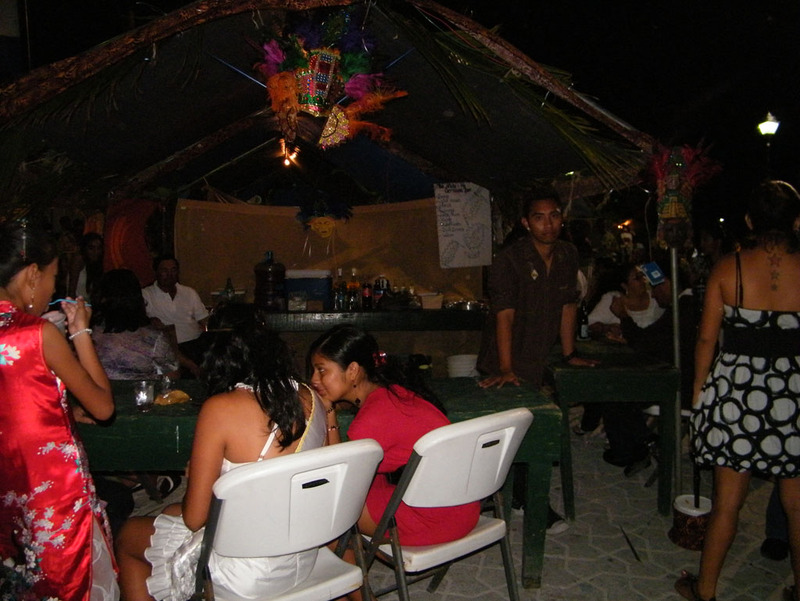 Best Carnaval platter went to the Blue Hole Restaurant for their Pork Pibil and best carnaval drink went to Nicti-Ha, with their concoction, dubbed the “Blue Sacrifice”, a delicious combination of Vodka, lime, sugar and Gatorade. 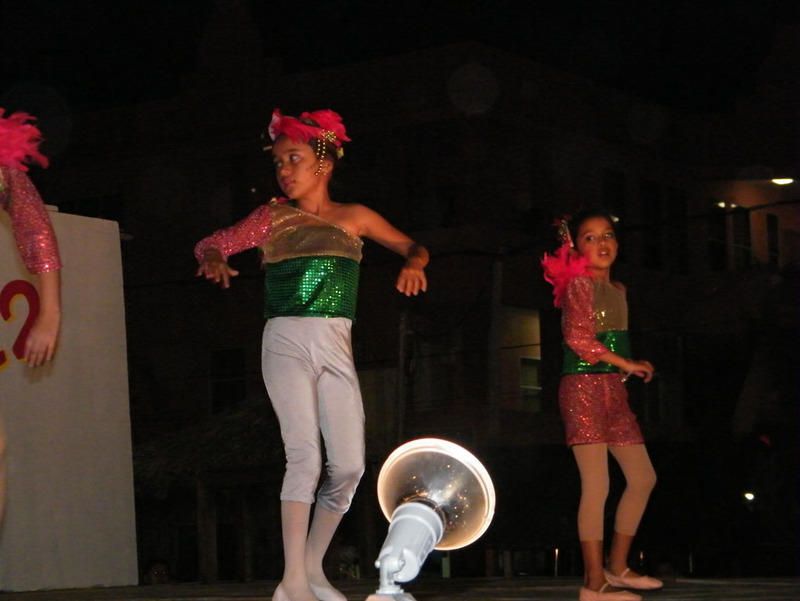 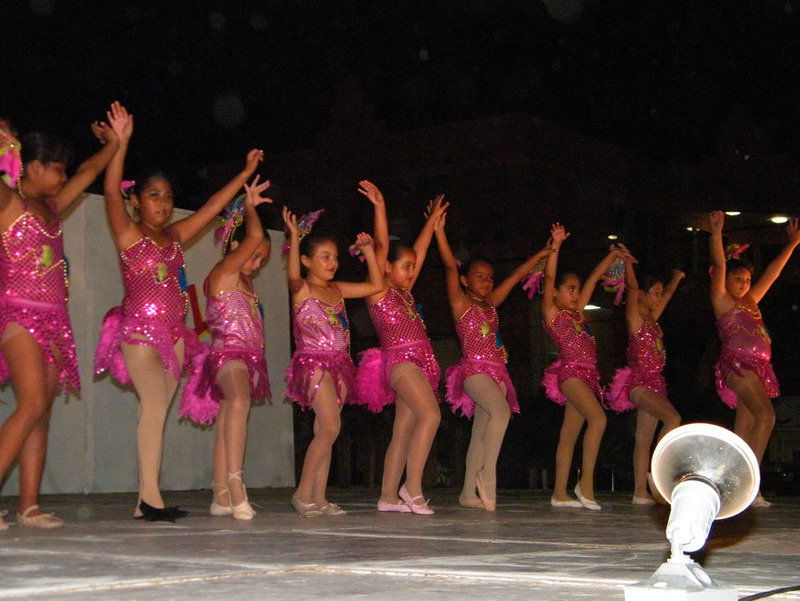 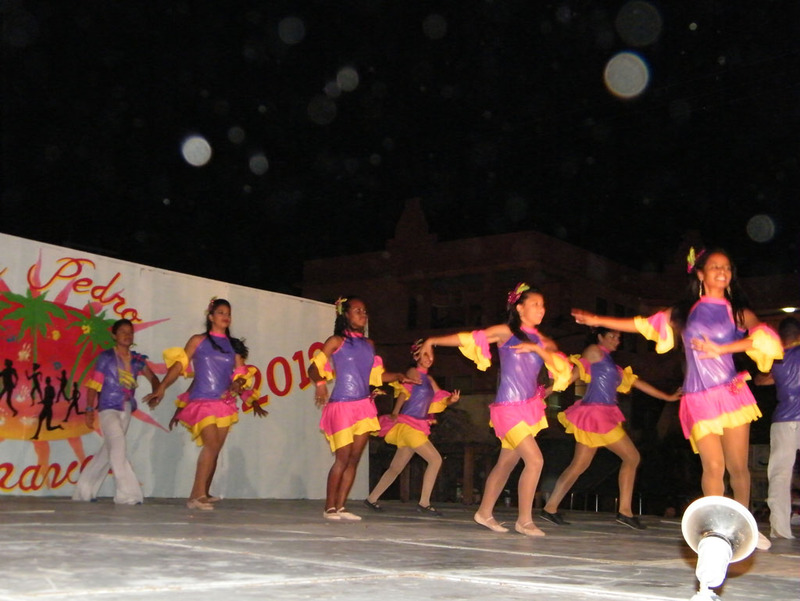 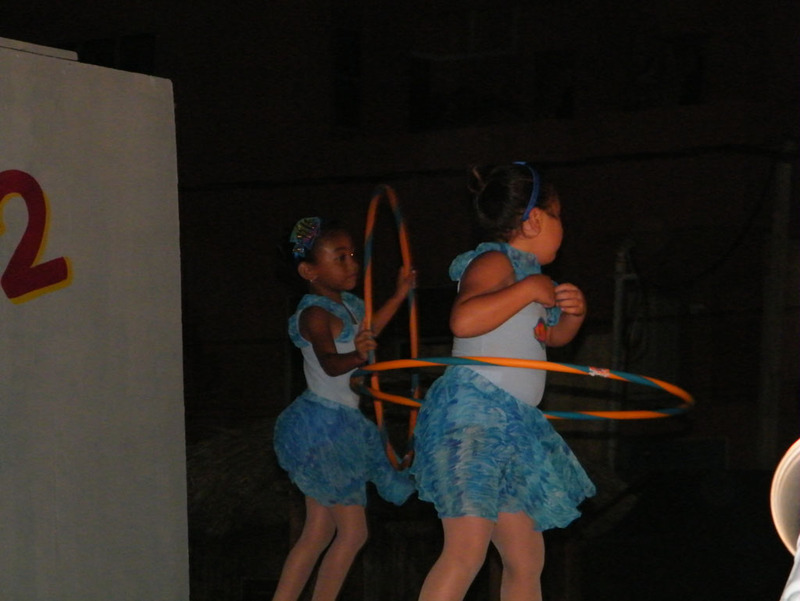 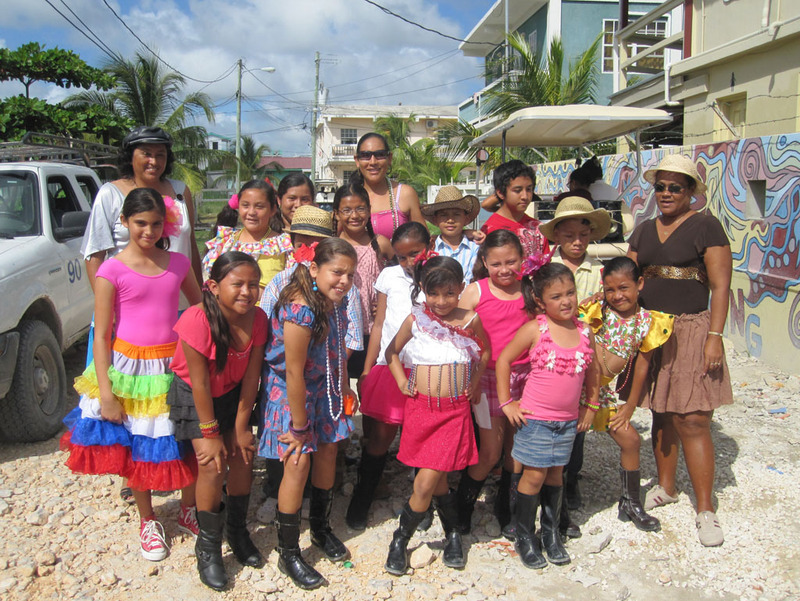 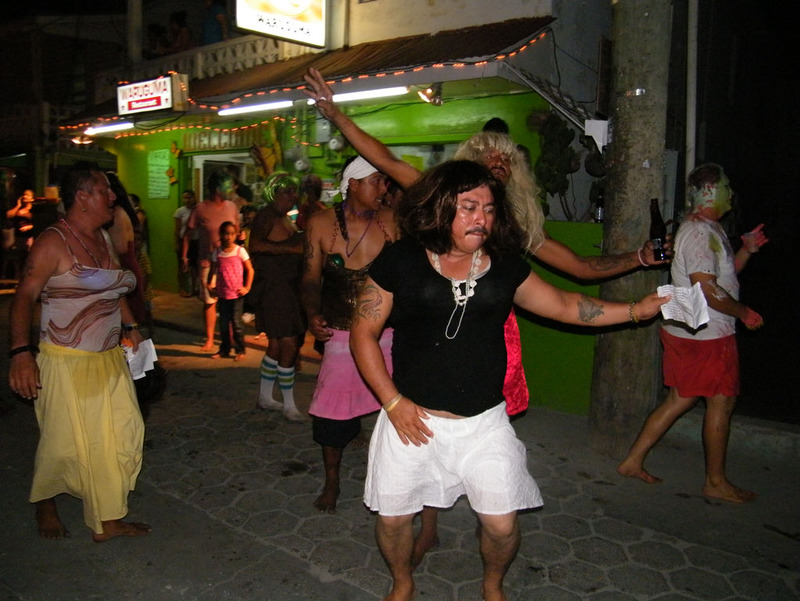 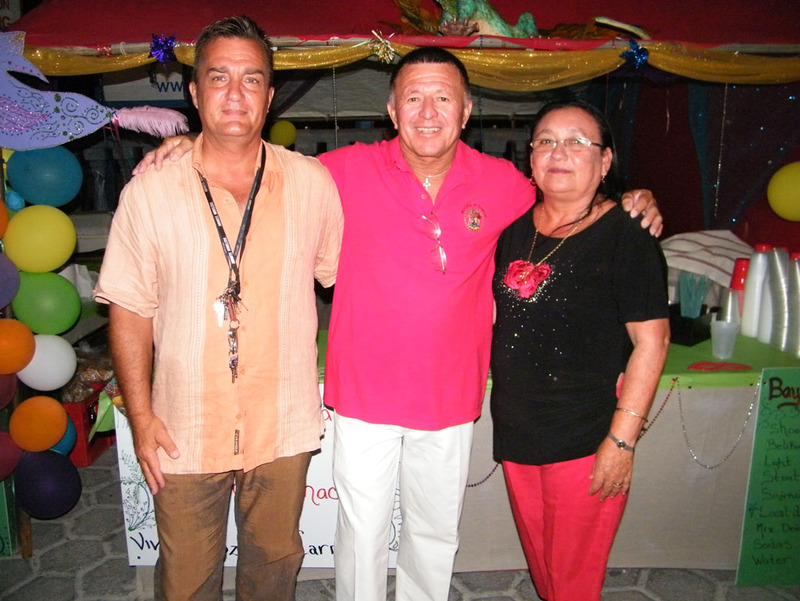 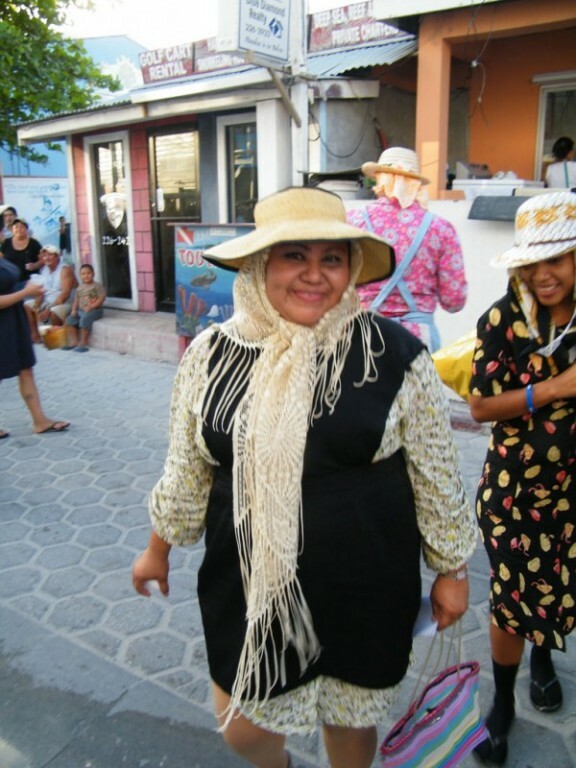 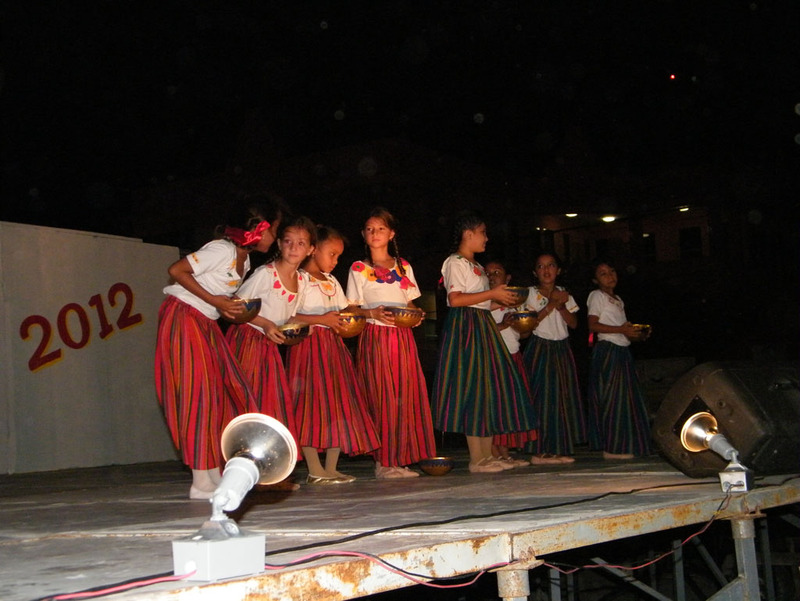 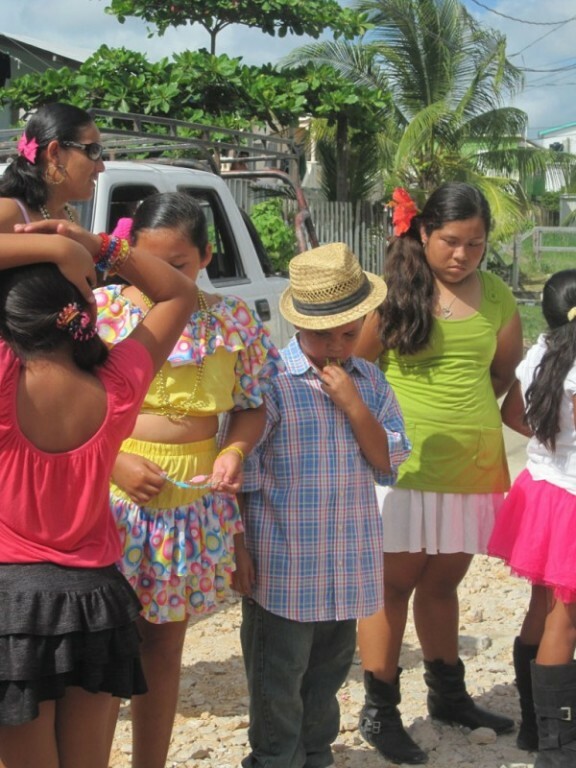 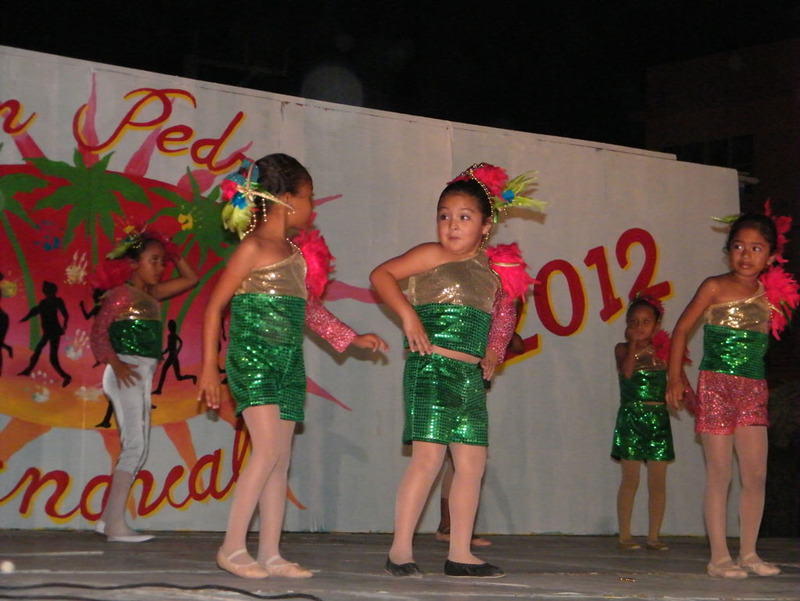 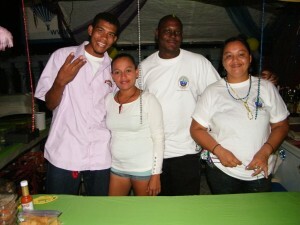 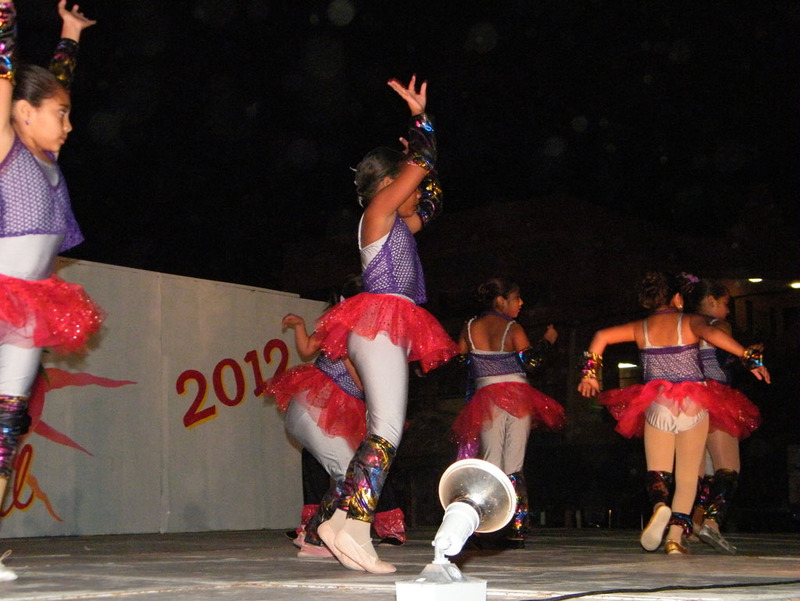 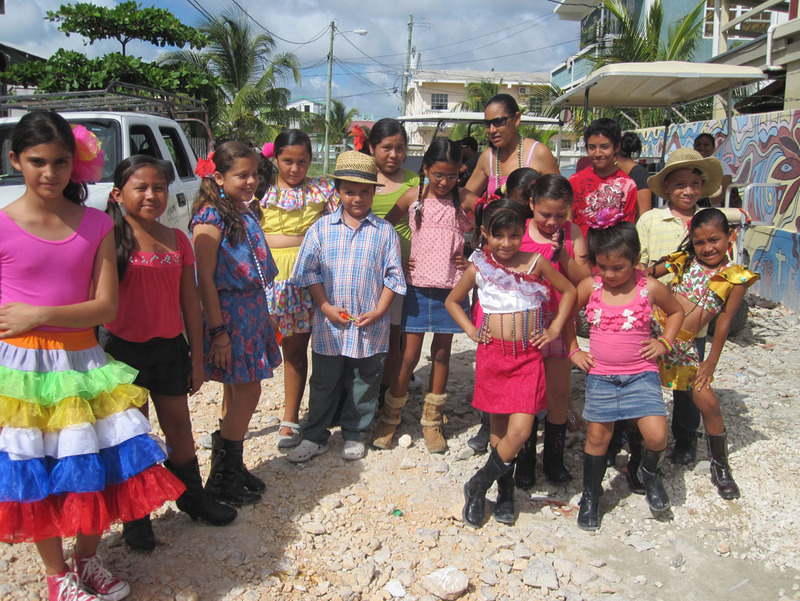 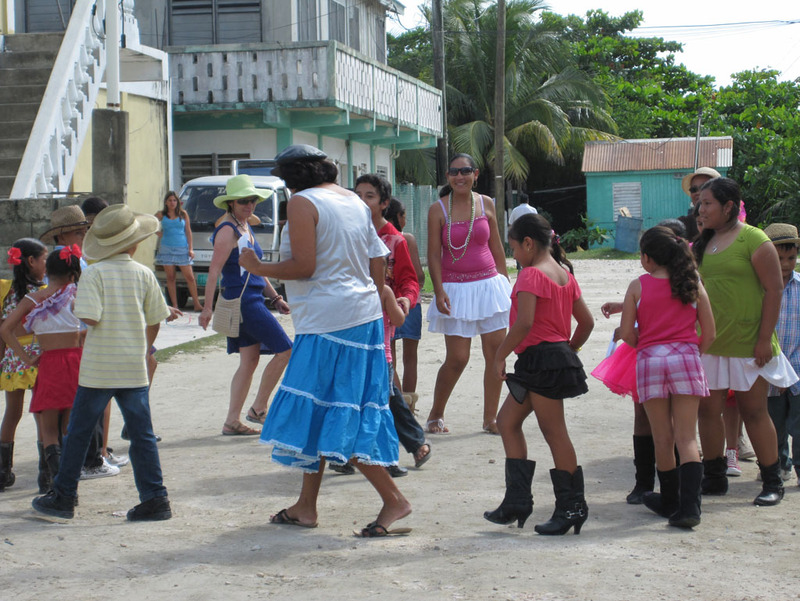 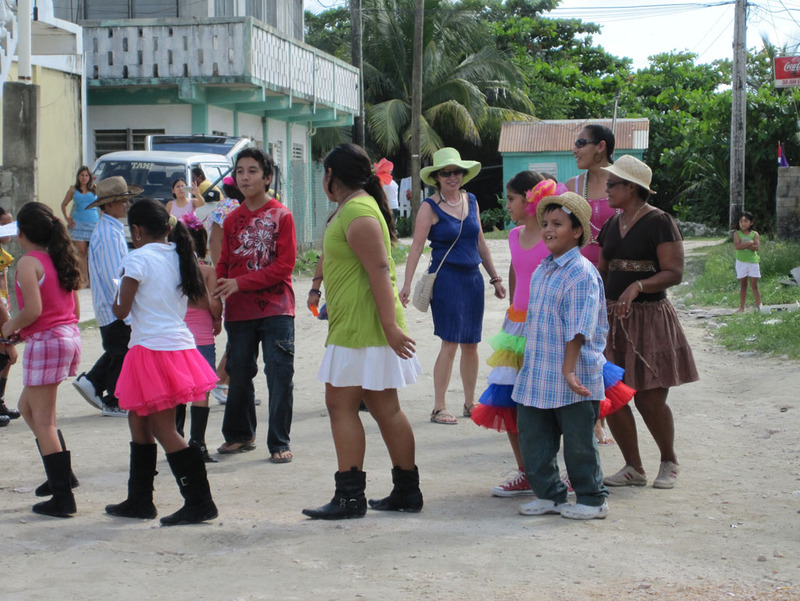 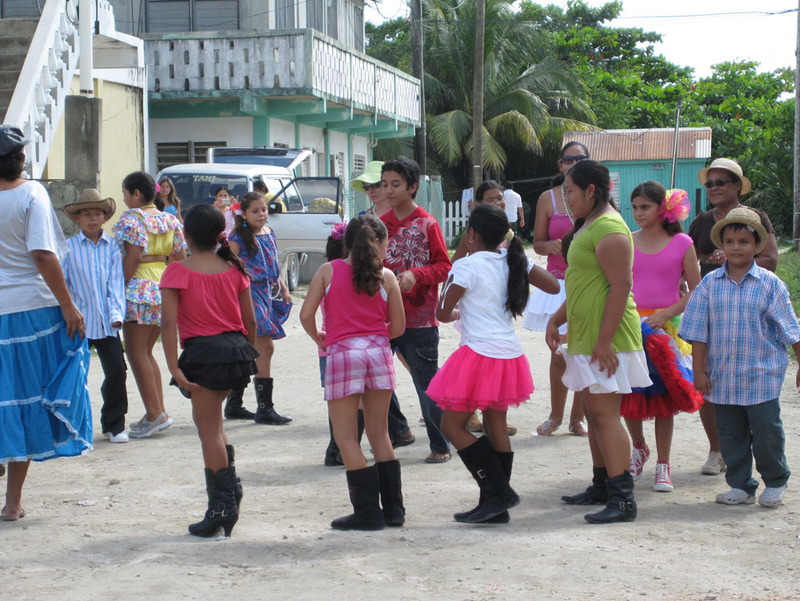 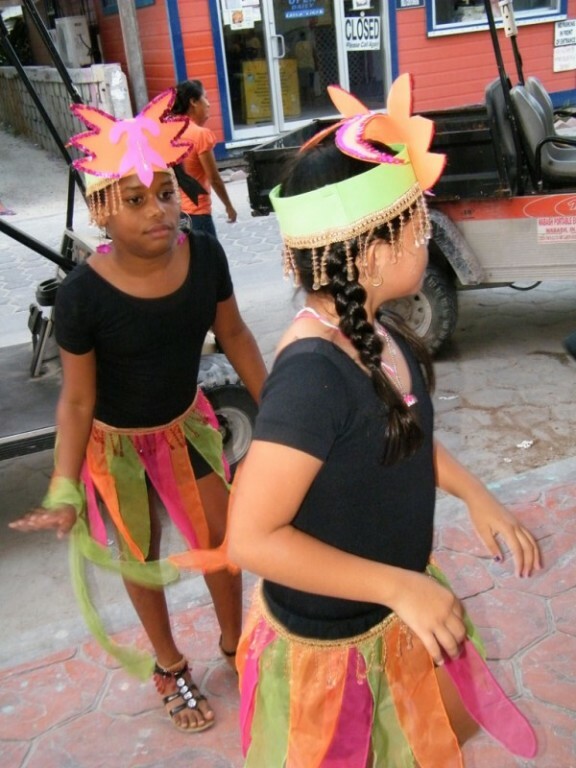 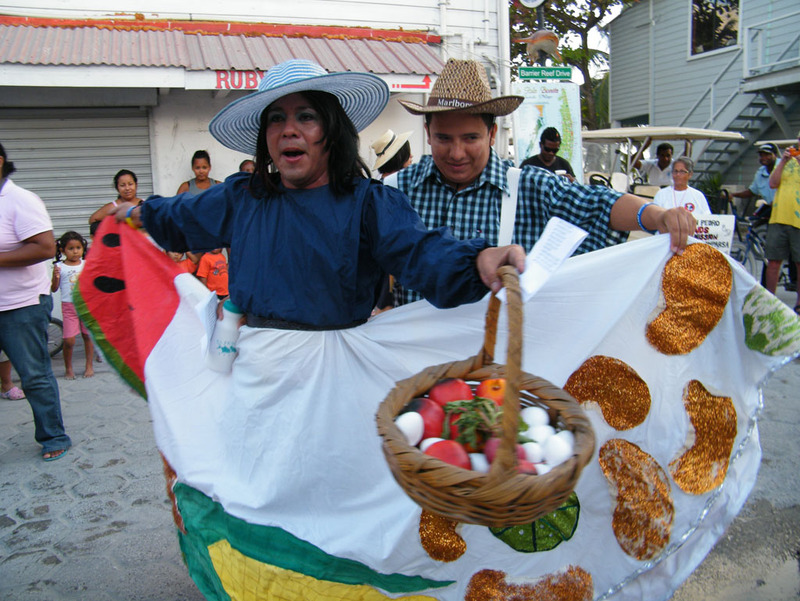 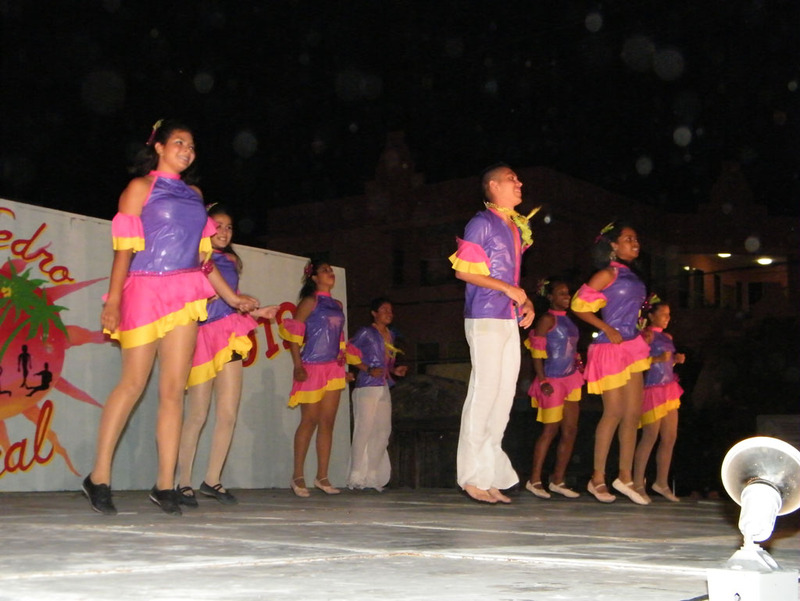 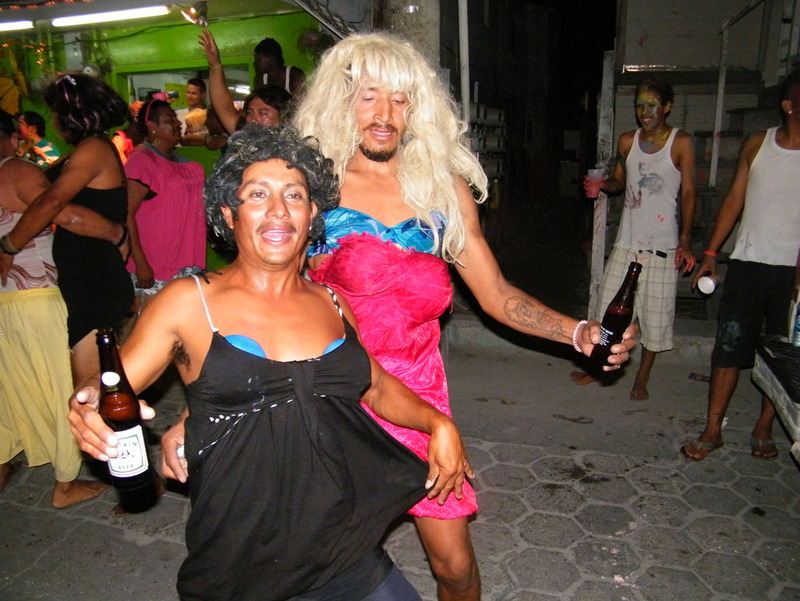 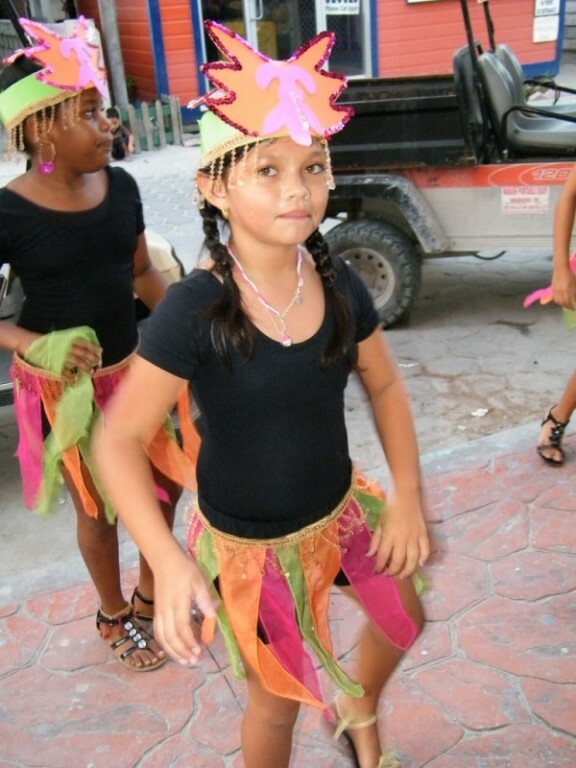 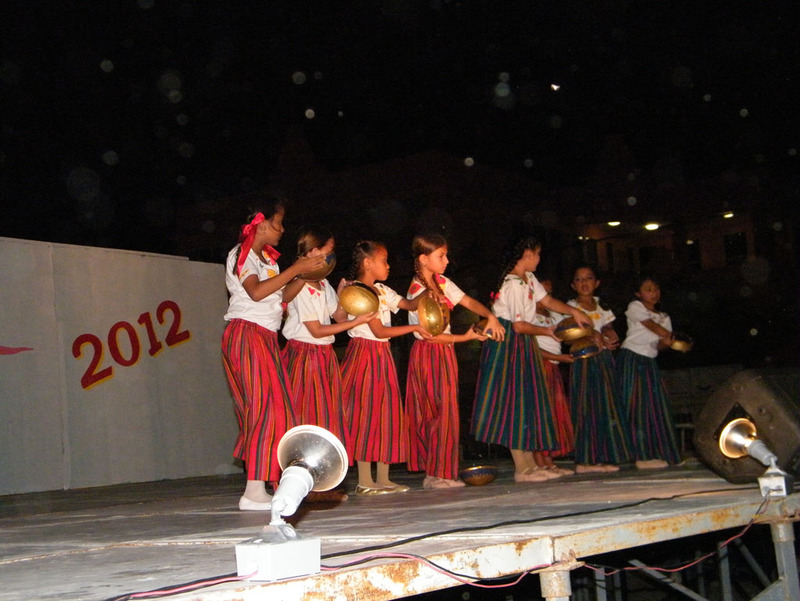 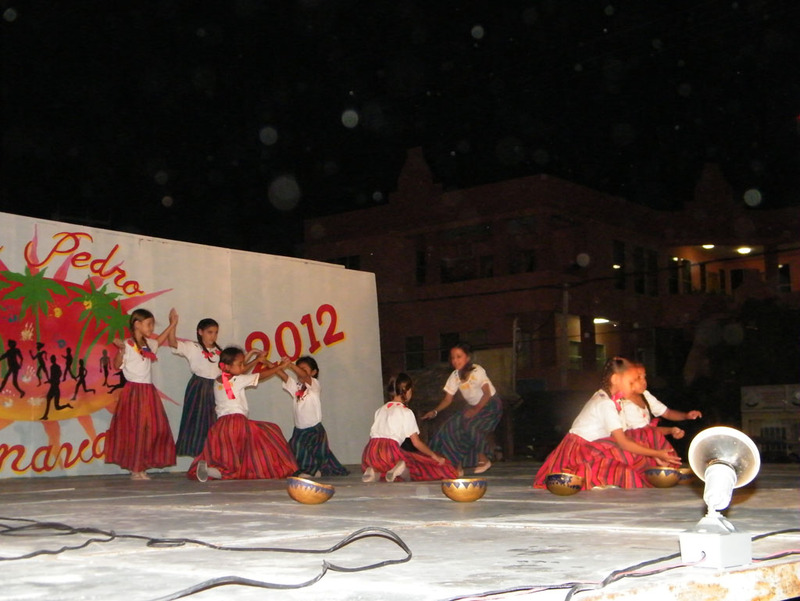 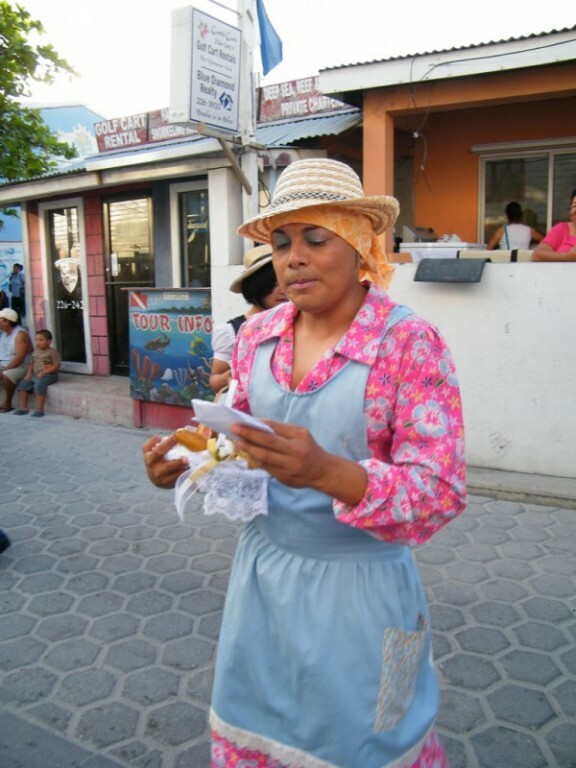 The opening ceremony for Carnaval 2012 was well attended by residents and visitors alike. 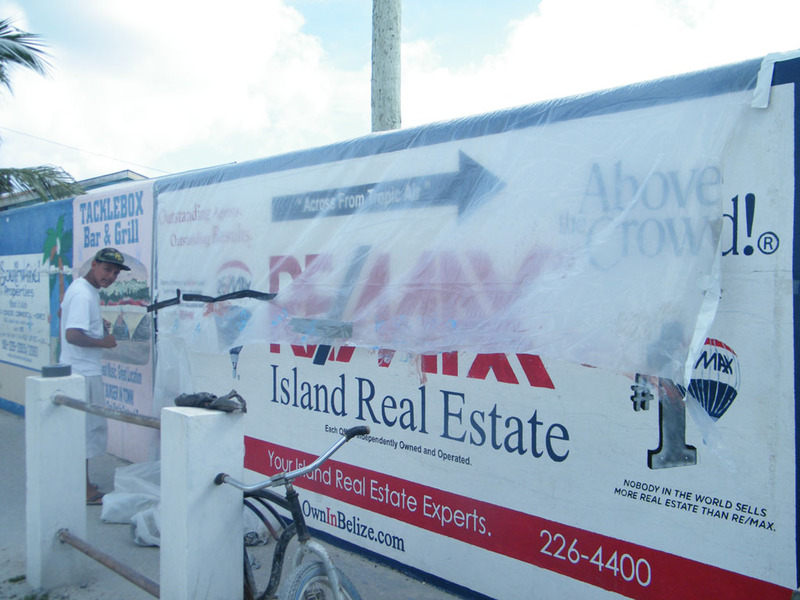 Sunday February 19th marked the first day of painting. 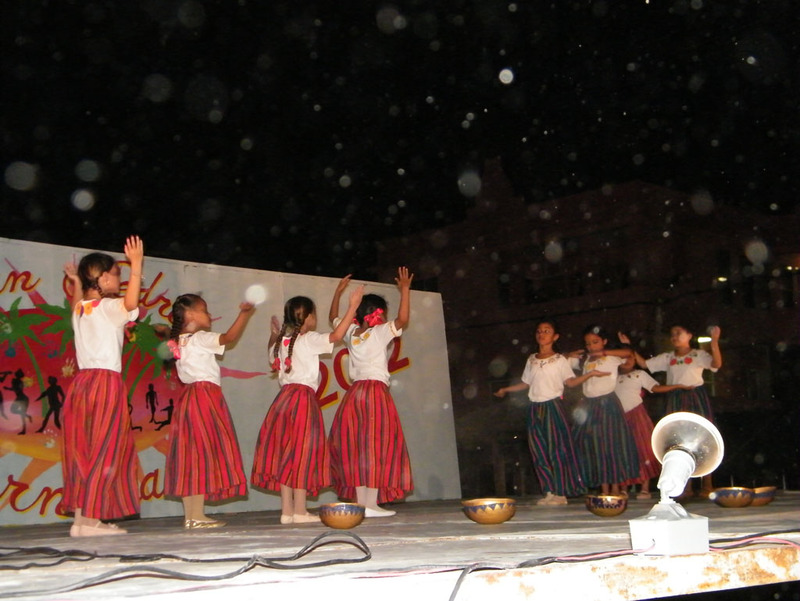 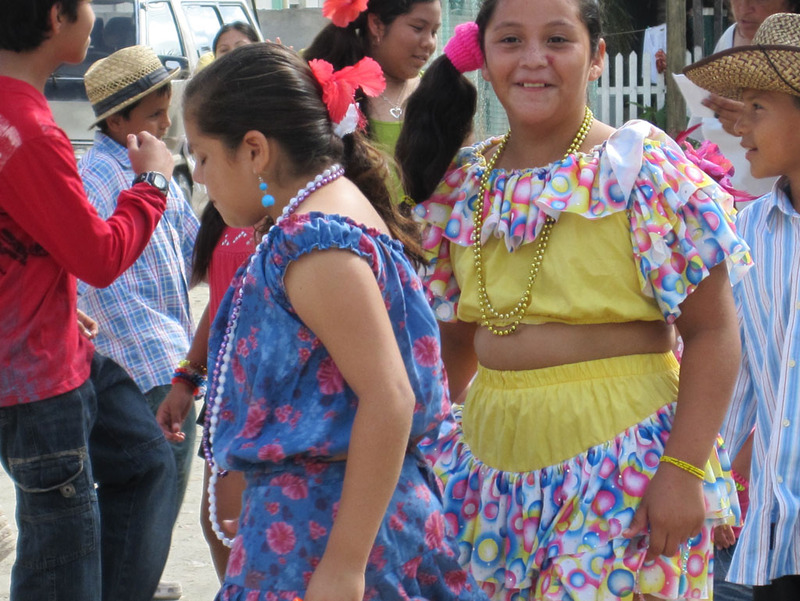 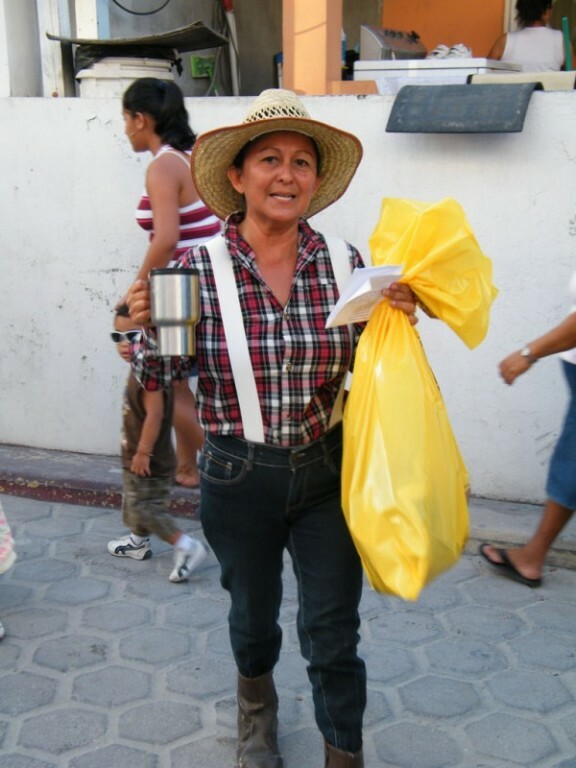 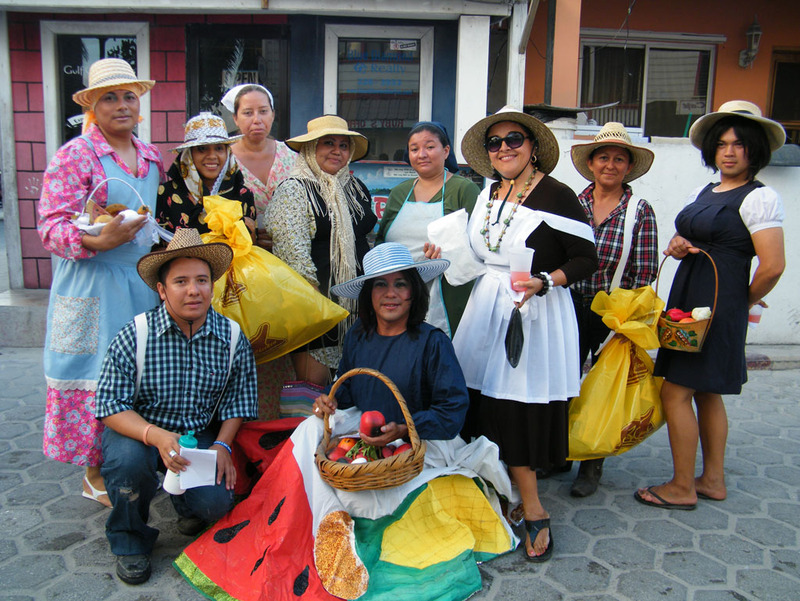 Kids and adults alike took to the streets to participate in the comparzas and the tradition of painting on the streets. 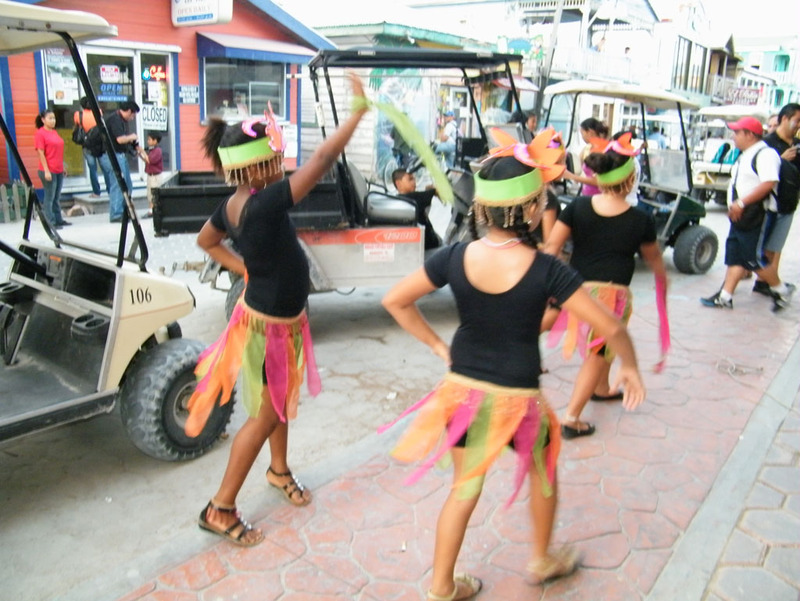 Carnaval continues through Wednesday February 22nd. 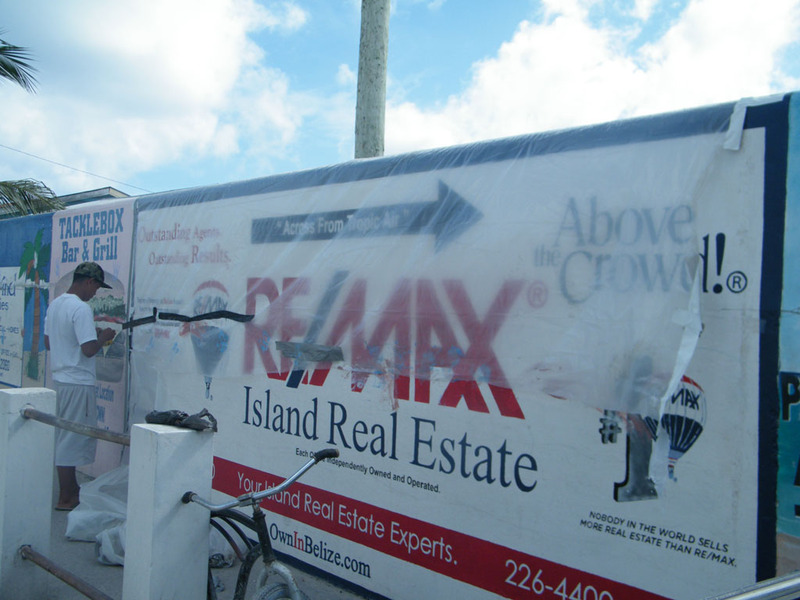 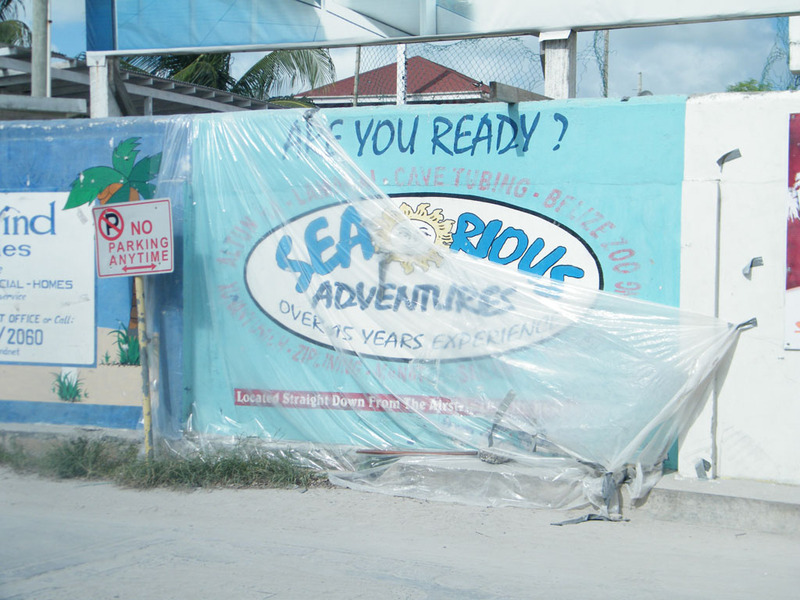 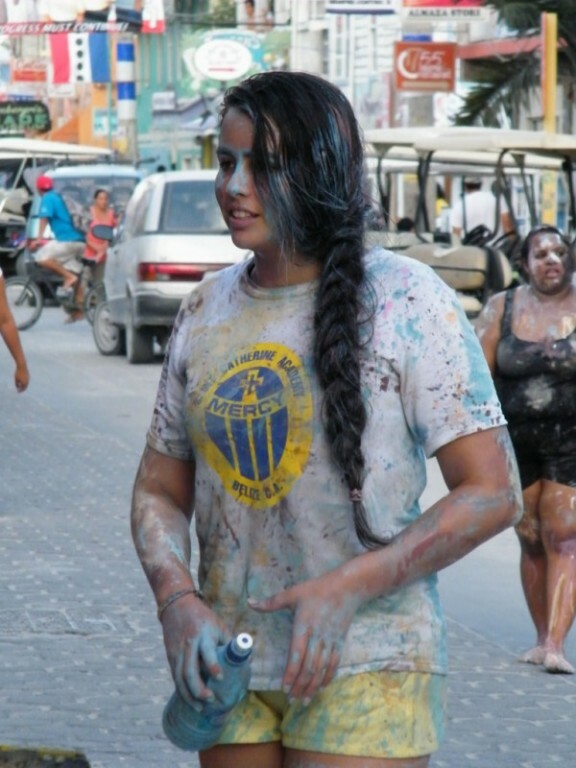 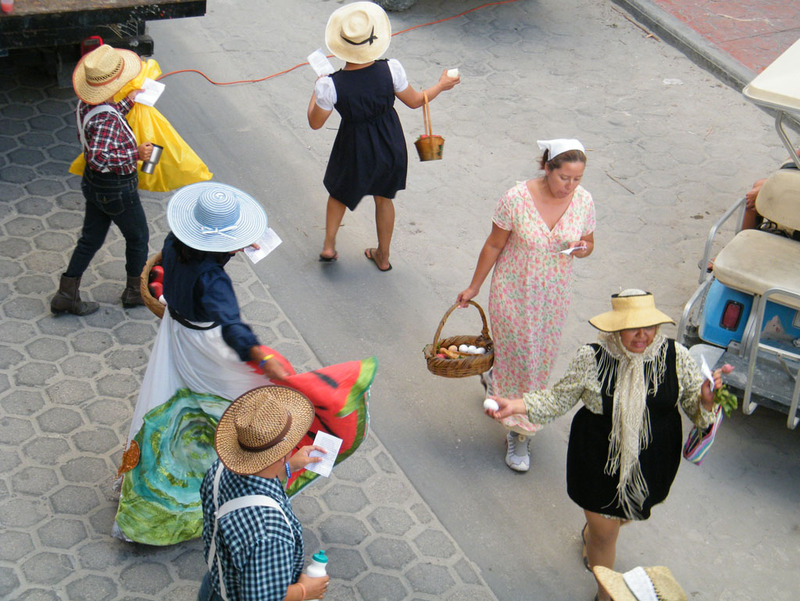 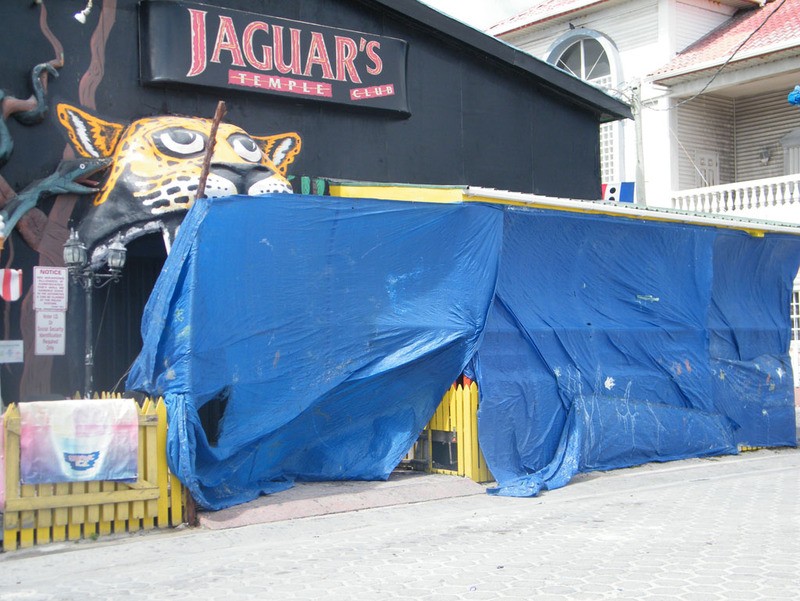 While Carnaval is a time for friends to gather and join in a tradition that has been passed down from generations here on the island, some revelers have taken it upon themselves to intentionally deface public and private property. 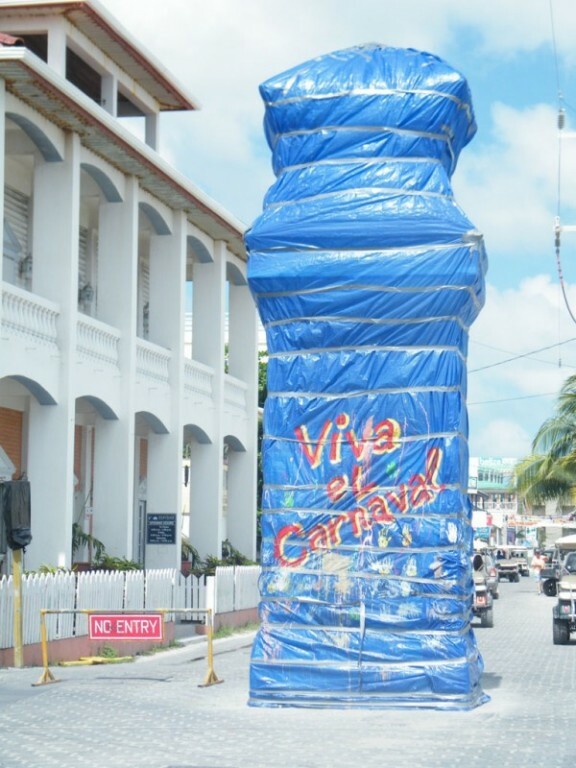 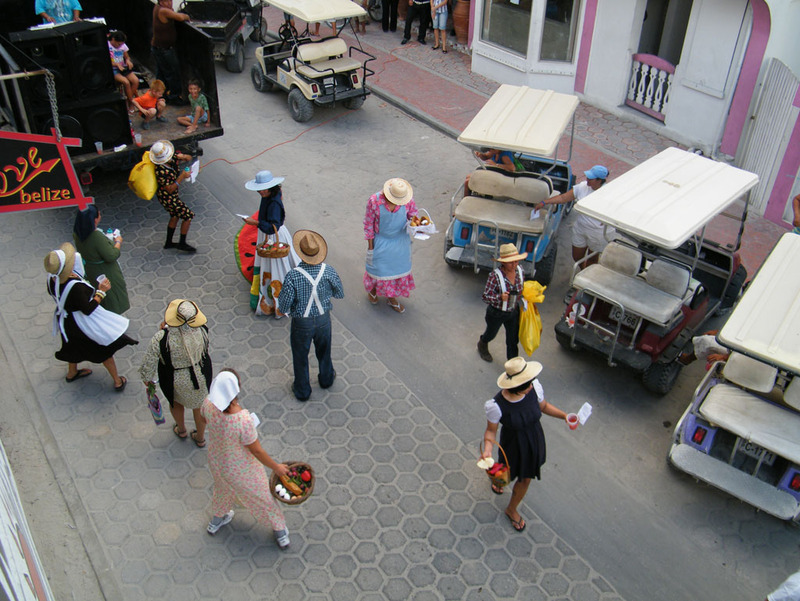 The general public is advised to please be considerate as you participate in Carnaval and be respectful of others' property. 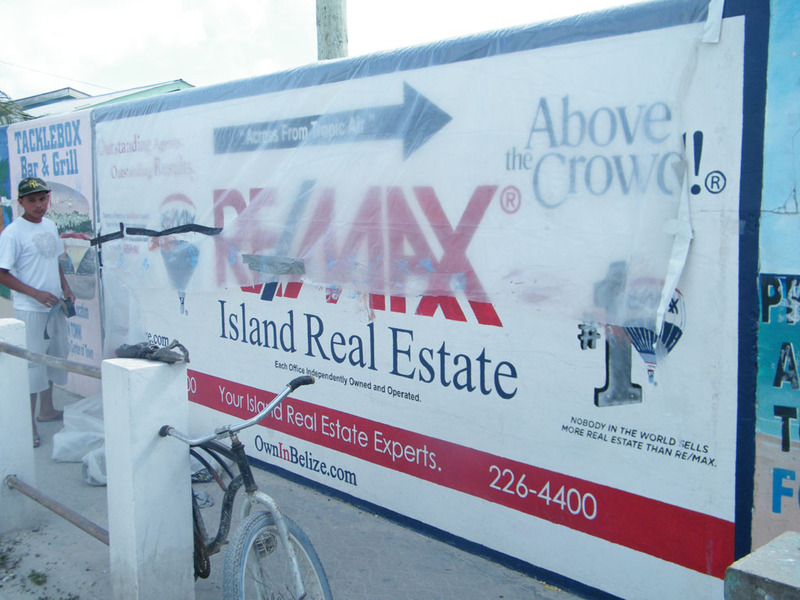 Vandalism is a crime and if caught, you could be jailed.